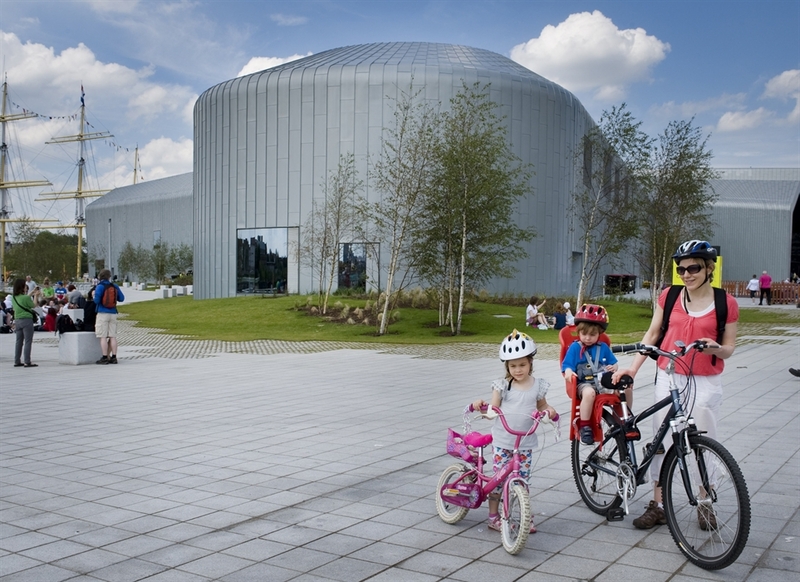 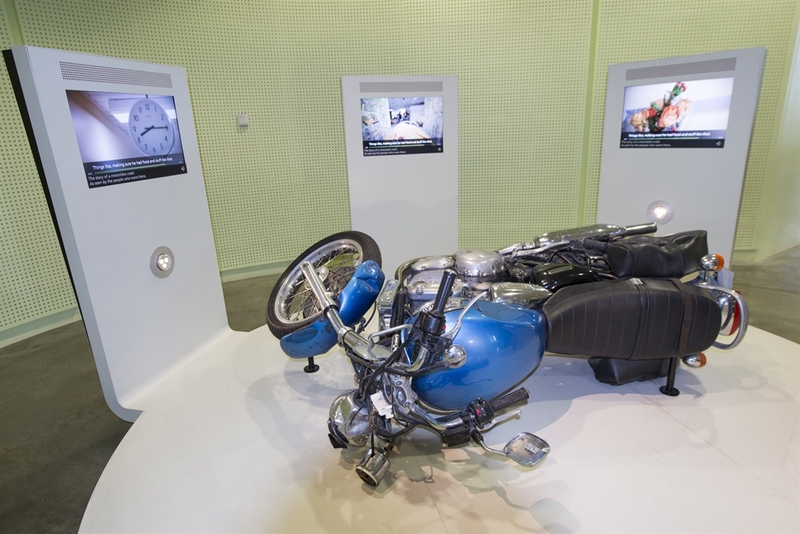 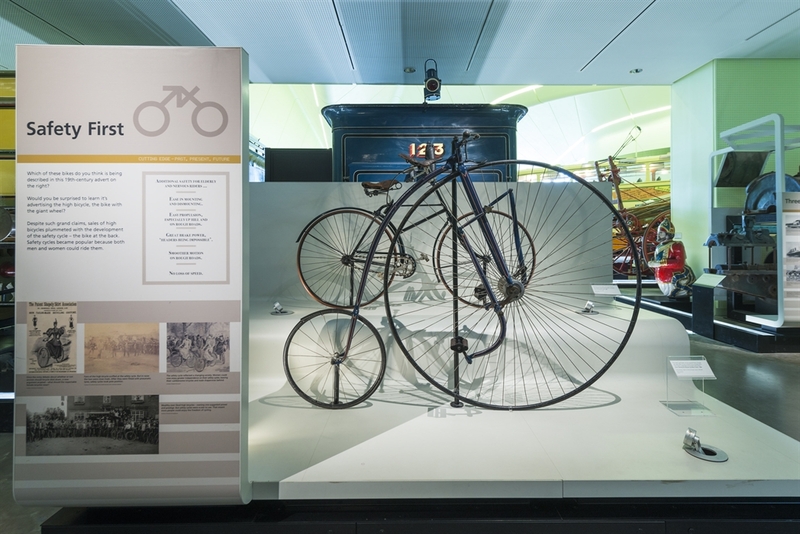 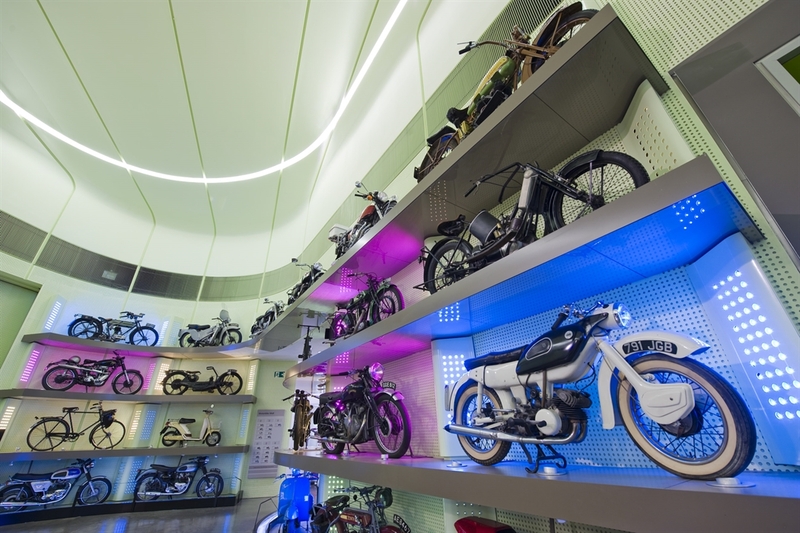 Riverside is home to some of the world’s finest cars, bicycles and in 2013 won the European Museum of the Year award and it is free to enter. 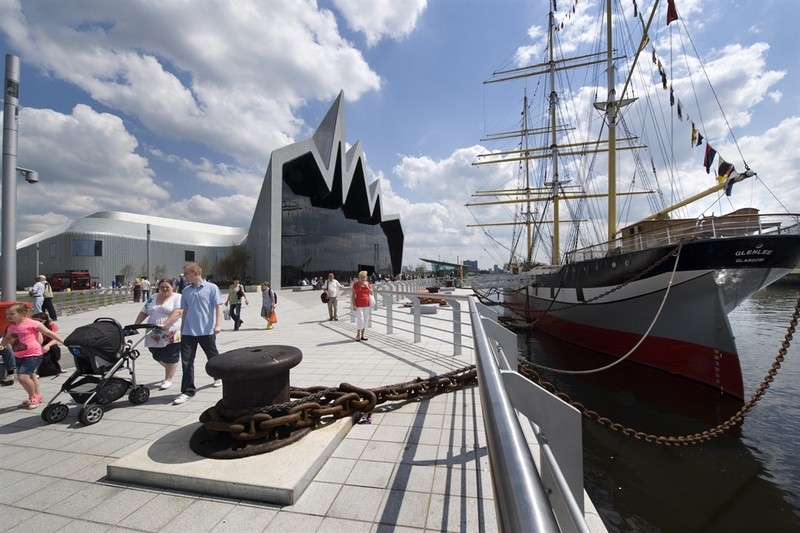 A visit to the Riverside provides the ultimate day out. 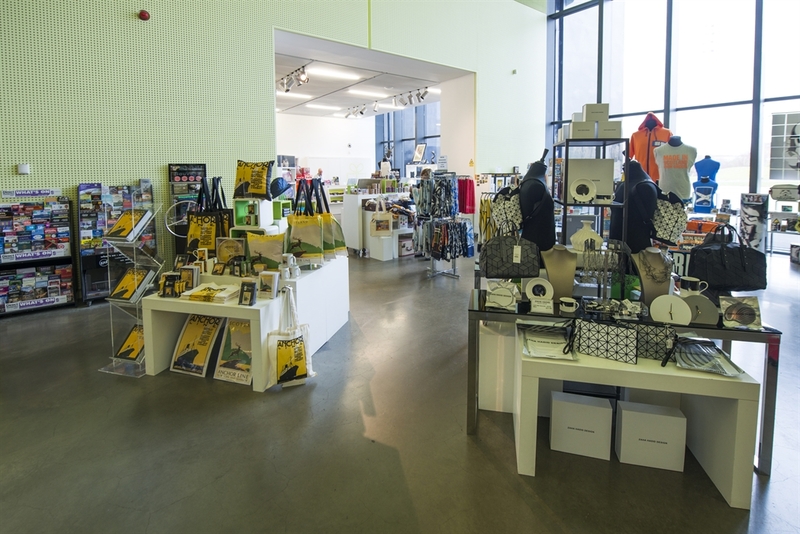 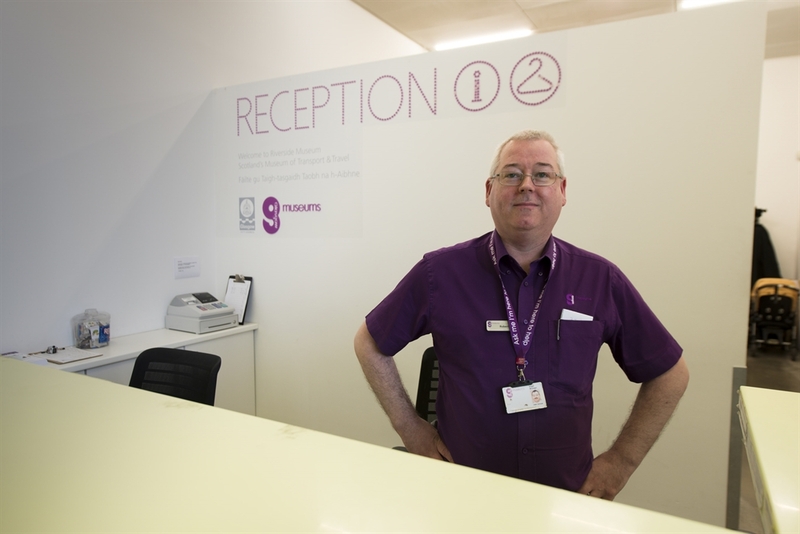 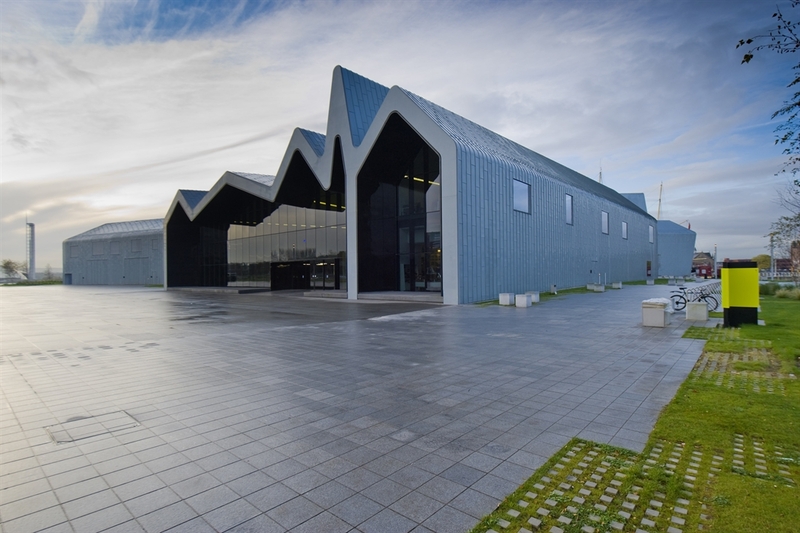 The Riverside is a multi-award winning museum located on the banks of the River Clyde, with over 3000 objects on display from Glasgow’s rich past. 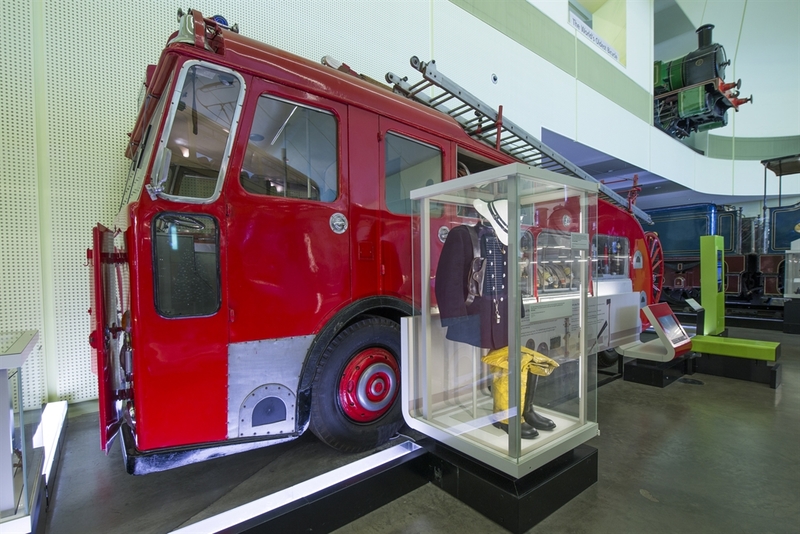 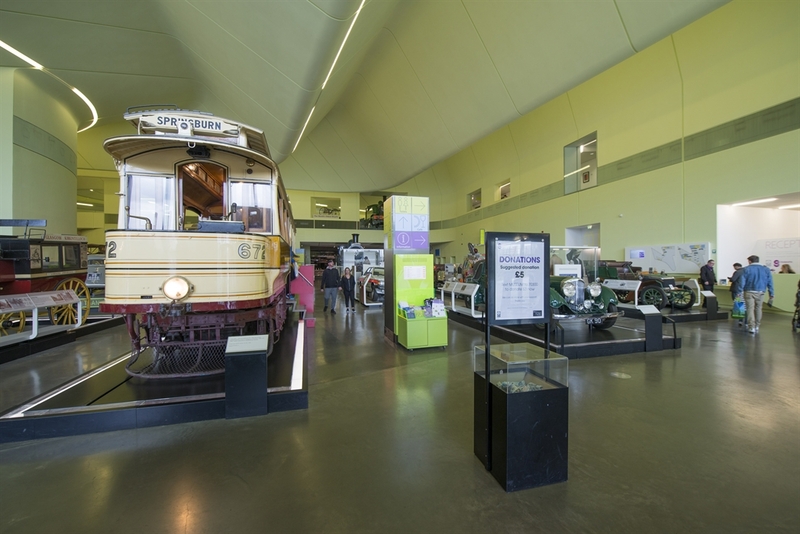 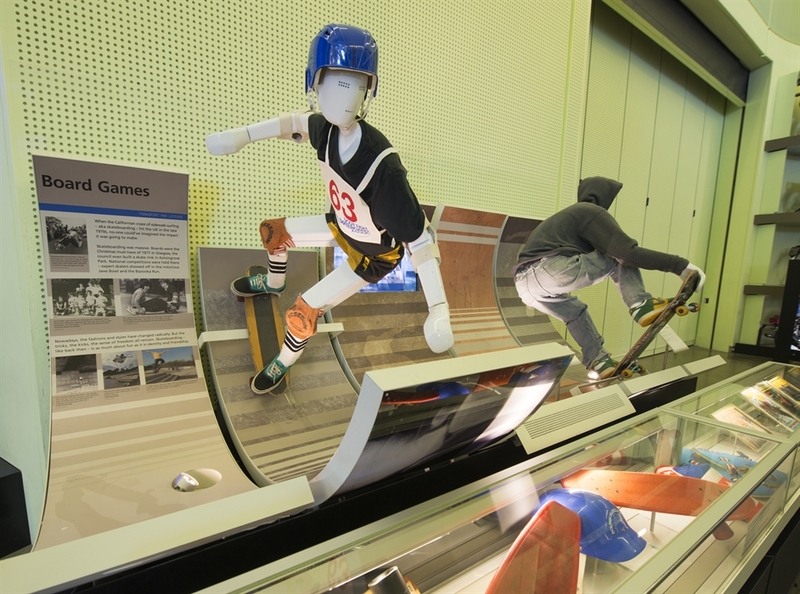 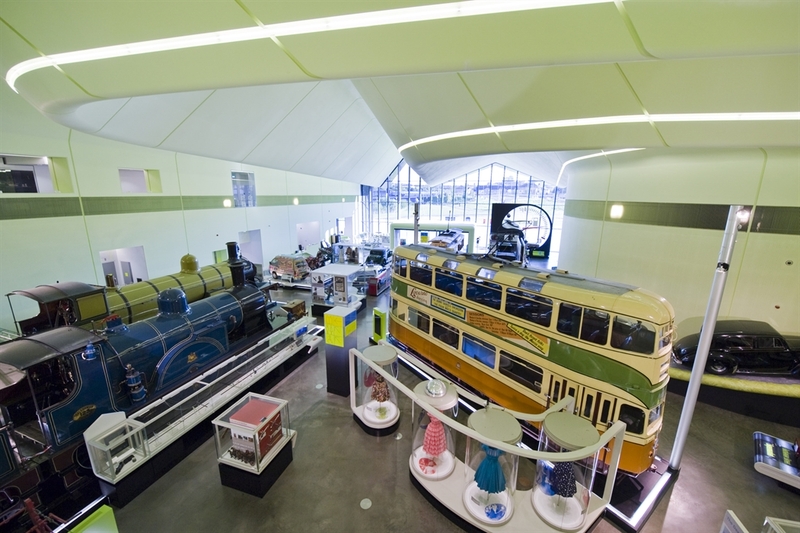 You will find an incredible array of objects from skateboards and vintage cars to prams and powerful locomotives. 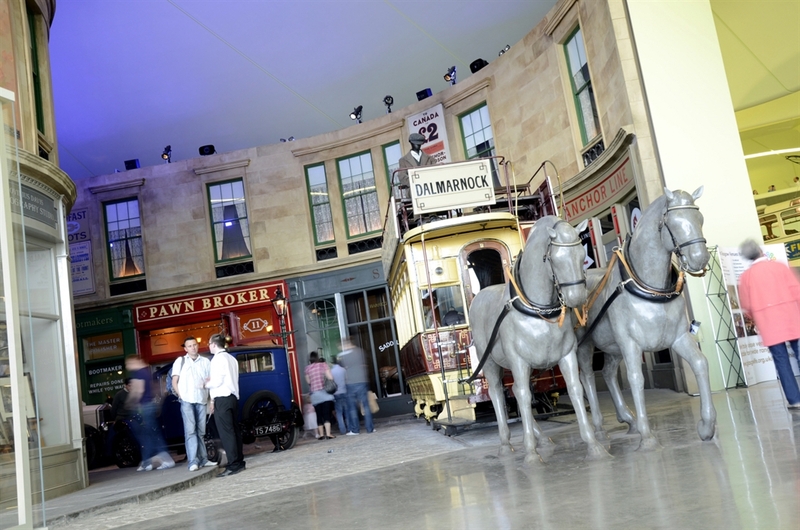 You can even walk down an old cobbled Glasgow street with shops dating from 1895 to the 1980s. 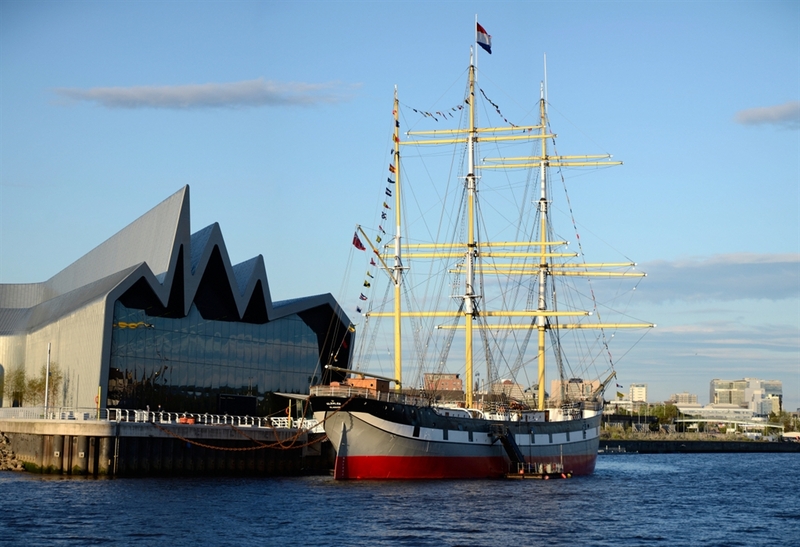 Berthed outside you will find the Tall Ship, Glenlee, the UK's only floating Clyde-built sailing ship and also free to enter. 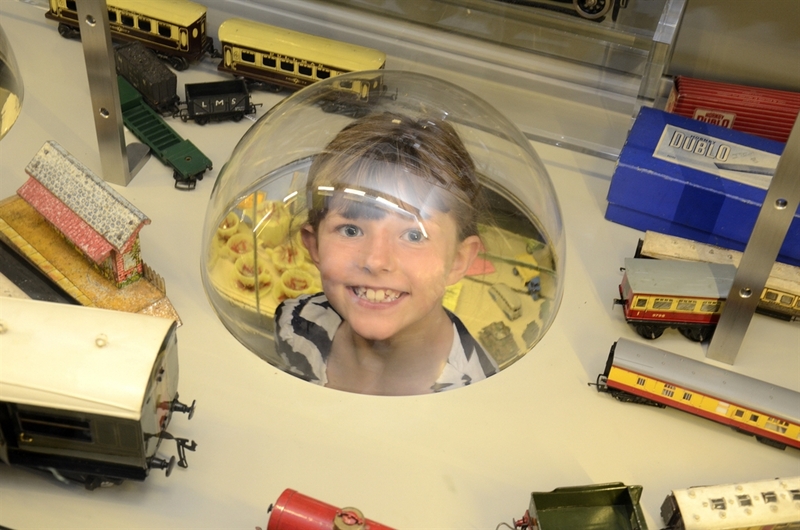 Step on board this impressive ship where you will find all sorts to entertain the kids including an under 5s play area in the cargo hold to a mouse hunt!